Does Mouthwash Kill Good Bacteria? 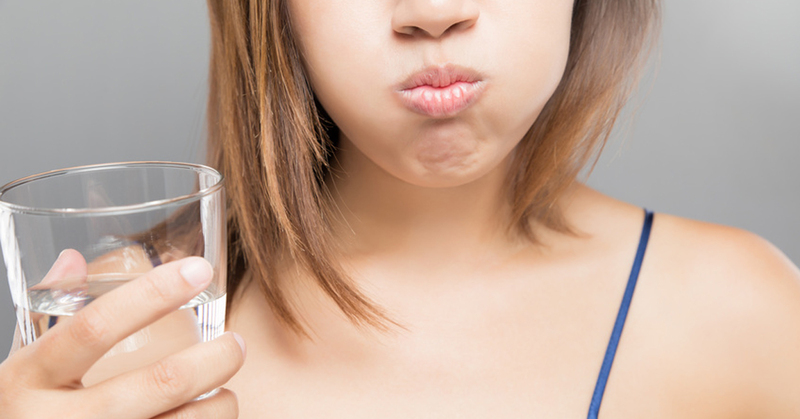 Many conventional mouthwashes hurt your oral flora and can actually make your breath worse. Bad breath is a sign that your mouths oral microbiome is off balance. And when your oral microbiome is off balance, there’s a good chance your gut microbiome is also off balance because they directly influence one another. There are many causes of bad breath, but a common one begins in your gut, or “gut breath” as I like to call it. Many people think the best way to combat bad breath and improve oral hygiene is through using strong, sanitizing mouthwashes. They opt for powerful, astringent mouthwashes that zap their mouth’s bacteria hoping it will leave them with fresh, minty breath. But that’s not how your mouth works. Your mouth is actually a fine balance of microbes working together with your gut microbes and immune system to keep you healthy. Imagine your mouth as a pleasant little coral reef with different corals, anemones, and other critters. These make up an ecosystem and each critter needs the other creatures to live and thrive. Even a little competition among species is fine because it keeps everything in balance. This comparison may seem like a silly metaphor, but it’s far more accurate than viewing your mouth as simply teeth, gums, and a tongue. Your mouth is much more than that. Symbiotic relationships abound in your mouth’s “ecosystem” and collectively this is known as your oral microbiome. Your mouth contains about 500 to 1,000 different types of bacteria, enzymes that aid in digestion, proteins which provide nutrients for the helpful bacteria, and more. To keep your mouth healthy, which keeps your body healthy, you need to think of your mouth as a living thing. So, when you see mouthwashes that claims to “kill 99% of germs” run far, far away. If you’re struggling with your oral health, don’t reach for Crest, Colgate or Listerine mouthwash – instead, look to improve your microbiome balance in your mouth and gut. The oral and gut microbiome require a delicate balancing act of the right bacteria to ensure your immune system stays strong and you stay healthy. In fact, bad breath is a symptom of a system that’s out of balance. 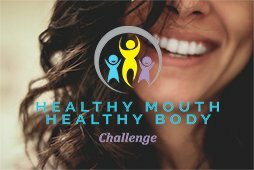 The health of your mouth reflects the health of the rest of your body. The bacteria that causes bad breath is usually produced by gram negative bacteria which reproduces readily in an anaerobic environment or when there’ a lack of oxygen. These anaerobic bacteria like to burrow into your gums, which breaks down tissue and causes your gums to bleed. Anaerobic bacteria need iron to thrive and fortunately for them, blood contains a lot of iron. This becomes a vicious cycle and can eventually lead to tooth loss. Preventing bad bacteria from overgrowing while supporting the helpful bacteria, is how you maintain a healthy oral microbiome and prevent bad breath. So, if you choose a strong, conventional mouthwash you’re not just killing the harmful bacteria in your mouth, you’re killing the good guys too. The problem mouthwash ingredients is that we don’t really know what they do to our oral microbiome. In fact, it’s likely that someone desperately trying to eliminate bad breath may make matters worse when they opt for a mouthwash. There are a number of common ingredients that throw the mouth’s microbiome off balance, leaving you with worse breath, that may cause gut imbalance. Here are some of the most common ingredients in mouthwash you should stay away from and why. Alcohol – Alcohol is antimicrobial and doesn’t distinguish between the good and bad bacteria. Meaning an alcohol-based mouthwash just kills off your microbiome diversity and can even make your breath worse. Hydrogen peroxide – Hydrogen peroxide is a cleaning product that’s ended up in a lot of mouthwash. Similar to alcohol, it kills off both good and bad bacteria and leads to microbiome imbalance. Hydrogen peroxide can also kill the cells inside your teeth and should be avoided. Chlorhexidine – A third, broad-spectrum antimicrobial chemical that’s commonly found in mouthwash. In addition to its unknown impact on your microbiome, it has other negative side effects – it stains teeth, increases calculus formation, and alters taste perception. These are the most common AND most harmful ingredients in mouthwashes. How have we gone so far off track creating helpful mouthwash? In order to improve you overall microbiome health, you should consider any mouthwash containing any of these ingredients. There are ways to work on improving your microbiome health instead. Improves bad breath – There have been numerous studies which reveal how probiotics can improve bad breath. One study found that L. salivarius improved bad breath in as little as two weeks. Prevents plaque build up – A study found that encouraging the growth of beneficial oral bacteria, A12, helped prevent plaque buildup caused by S. mutans. 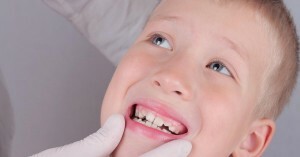 This study revealed how beneficial bacteria is needed to keep plaque-causing bacteria in check. Reduces gingivitis – Researchers have found that probiotic L. reuteri was effective in reducing gingivitis and bleeding gums. Decreases gum disease inflammation – Probiotics are known for their anti-inflammatory effects and the mouth is no exception. A study found that the probiotic L. brevis was effective in reducing inflammation in the mouth caused by gum disease. Only once you address your oral and gut health in its entirety can you permanently rid yourself of chronic bad breath and improve your dental health completely. Probiotics are a great step in the right direction, it’s even better if you can add important nutrients as well. Coconut Pulling – Coconut pulling is an ancient technique used to gently and effectively clean the mouth. This Rare Body coconut pulling blend also contains sea salt with a high mineral content which can help remineralize your teeth. You can read more about coconut pulling here. Oral Essentials – This mouthwash contains sea salt, aloe vera, and holy basil oil, all of which are gentle on the oral microbiome and teeth. Homemade Mouthwash – You can make a very simple homemade mouthwash by mixing a ½ tablespoon of baking soda with water and adding a pinch of sea salt. These ingredients will help with remineralization in addition to freshening your breath. If you struggle with persistent bad breath, you should make an appointment with your dentist. There’s a series of tests they can perform and steps you can take to identify the root cause of your issue. Also, check out my article on the 14 ways to naturally freshen your breath. 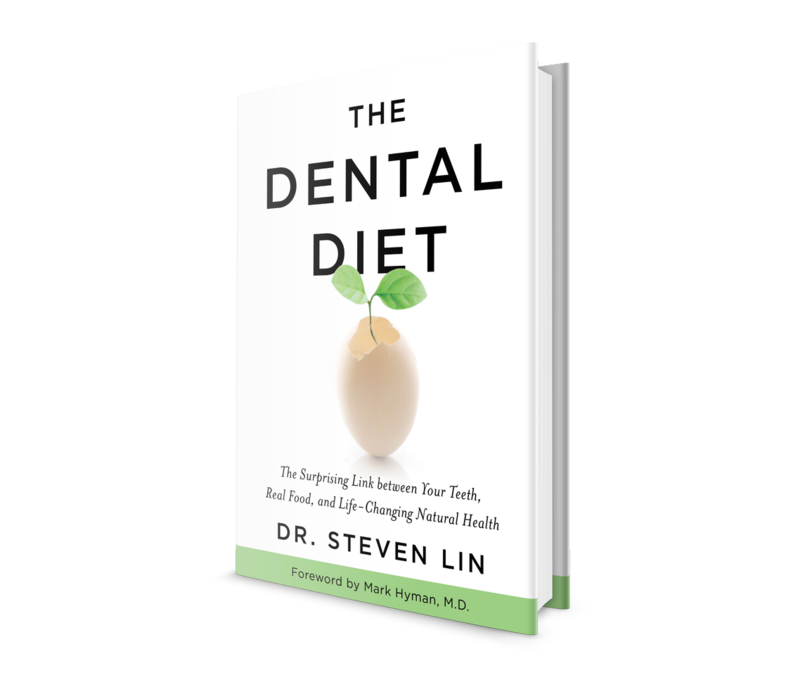 It’s packed with nutrition advice that will freshen your breath from the inside out. Do you experience bad breath? Share your experience with mouthwash in the comments. Thanks for your excellent observations and advice. 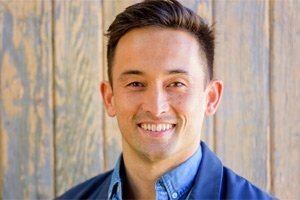 I’d like to know if oral probiotics can affect the gut biome, (for better or worse) after long-term use. I would assume that they wouldn’t get past the stomach, but I just don’t know. I love the meaning of the article. I’ve always wondered about mouth flora since we know about gut flora and the relationship between it and our immune system. However, I unbiasedly want to point out there are are a lot of errors that make it somewhat confusing and almost informal to the reader. I hate seeing this because it can cause one to feel like an article has lost credibility. Your comparisons and examples were spot on though. Thank you for this informative article!